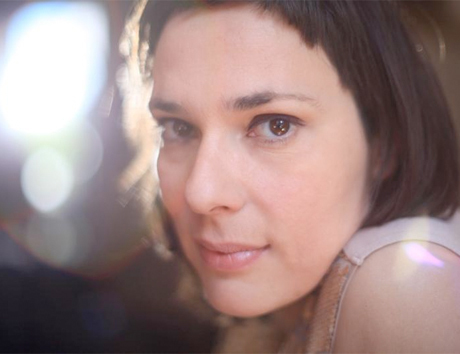 It's been two years since Stereolab member Laetitia Sadier released her debut solo album The Trip. The record allowed Sadier to come into her own outside of her well-known band, a career trajectory that she'll continue with her sophomore effort this summer. The album is called Silencio, and a press release describes it as "an album exploring the individual connection to a deeper self, placed in a broader environment, in a similarly fresh kind of way." In addition to Sadier's own distinct sound, the record features guest appearances from fellow Stereolab vet Tim Gane, alongside James Elkington and Sam Prekop. Silencio will be available on July 24 via Drag City.